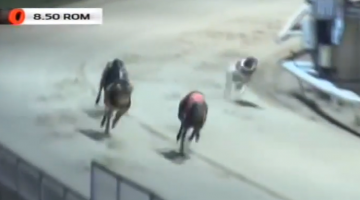 Sprinter Droopys Perfect (Laughil Blake-Droopys Posh, Aug 16) has moved two clear in the open race table after recording his 17th victory of the year at Hove on Thursday night. Seamus Cahill’s runner will be looking to extend that run on Sunday night when he lines up in a two bend open at Central Park. Meanwhile Affane Party has joined the party with his 14th win – and his tenth in a row – from just 17 outings in 2018.